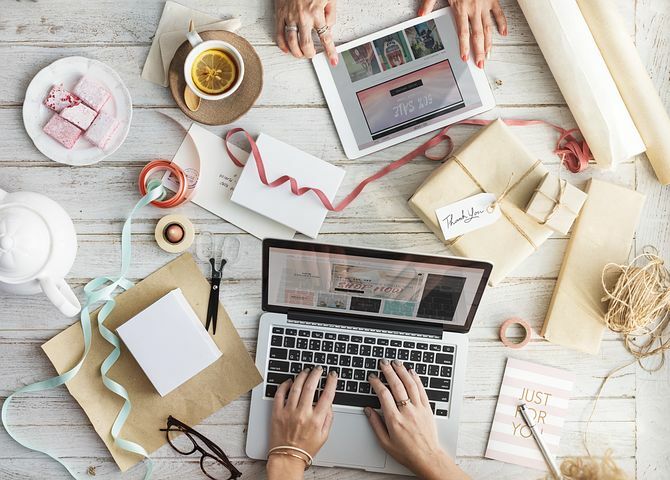 If you’re like many small business owners, the thought of creating your own website and saving thousands—or even tens of thousands—is tempting. Many website builders promise great results for a low price, without you having to worry about hiring a professional. But are these claims too good to be true? The digital signage industry is predicted to grow from today’s USD $10 billion to over USD $27 billion in 2022 – only five years away. 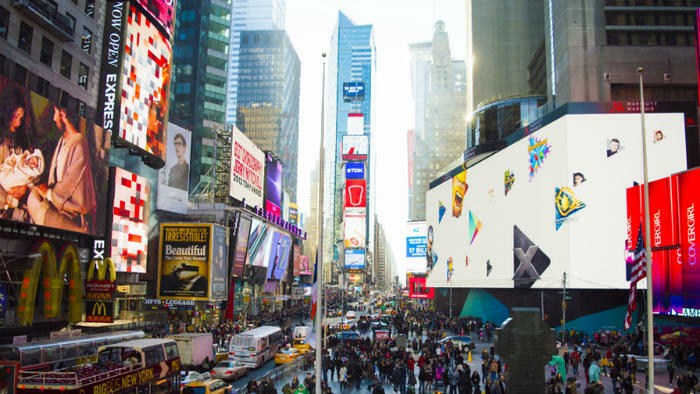 Major brands are rolling out large investments in digital signage advertising that’s taken on a new dimension that’s more interactive, better integrated to social media, and personalized to the consumer. Touch screen technology is playing a bigger and more important role in digital signage as well as it’s come be used in new applications from the restaurant industry to retail. 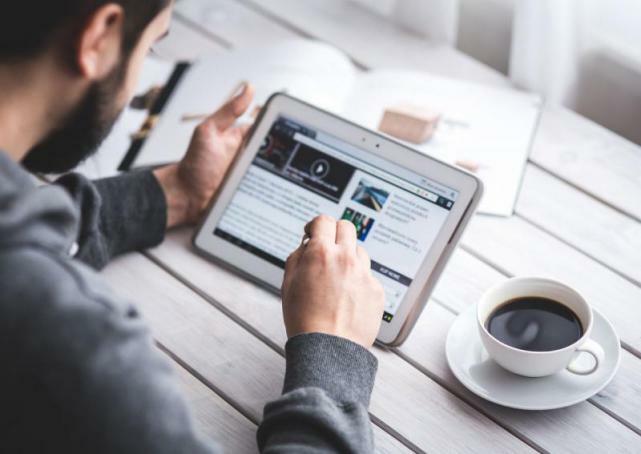 A personal website is a series of web pages that are created by individuals that contain information of personal nature like thoughts, self- written articles. A personal website is mostly a site that does not advertise about a company or an institution, but rather an open space to share thoughts like a blog. Many business owners have made the decision to use digital signage to push their company to the next level. Not surprisingly, today’s consumers get a lot of their information from computers, phones, tablets and other technological devices. 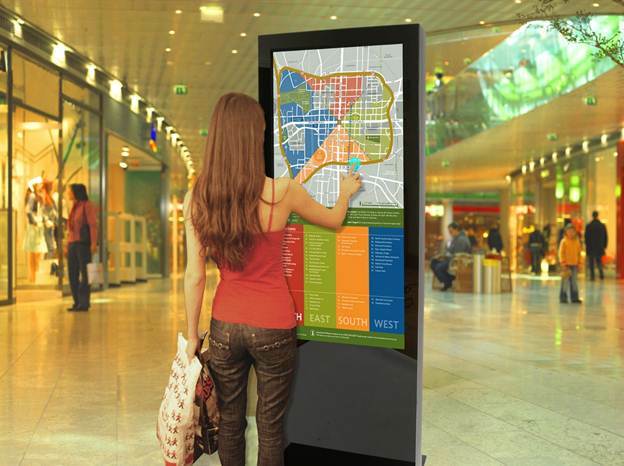 Savvy business owners know that digital signage has the power to bring their products and services to life! Check out just five of the many benefits that today’s business owners enjoy when they utilize digital signage. Chances if you work even brushes against the digital, you have heard of the Content Management System (CMS) giant, WordPress. 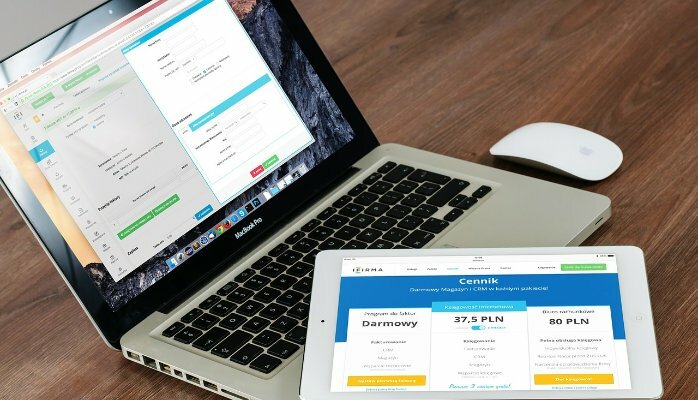 Originally started as blogging platform now over 75 million sites from e-commerce to non-profits are using this powerful and flexible CMS platform. 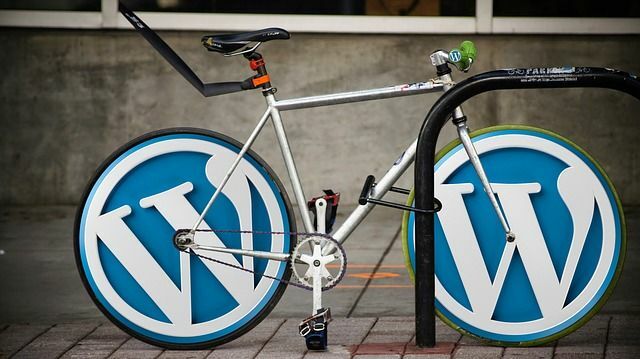 Built on an open-source PHP foundation, WordPress utilizes its huge user base to tap into thousands of community made themes, and plugins. 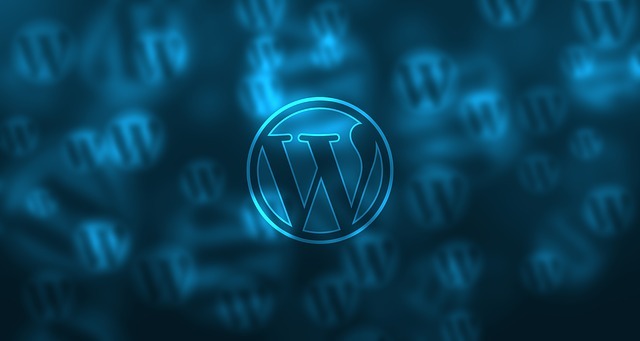 One of the primary benefits of using WordPress is once you are up and running nearly anyone, regardless of tech skills, can make updates to their content, meaning your site can stay current and relevant. If you are ready to get in on the biggest thing on the web, here are some tips for making a WordPress site. In this competitive and fast world, most business owners wish to remain at the top and it is best possible only if they are able to promote their business through relevant modes. Equally important is to offer timely and best services as well as customer to the worthy clients of your business. That is why most business owners prefer ecommerce platform or enterprise designing for their relevant businesses. In this process, the business owners get their business websites created over the internet from the enterprise designing companies operating at their places. Since there are so many enterprise designing or ecommerce designing companies around therefore you need to find the best one out of these such as Magento enterprise design. For this, you may use various means and sources as given below. Putting together a website that you intend to use as an online business can be a very large undertaking. There are many key elements of the site that must not be neglected during the design stage. These areas will be essential when it comes to allowing your site to function flawlessly. Failure to adequately test your site before the official launch could result in a disaster that your online business is not able to recover from. Make sure that you hire an experienced web designer who has been doing this type of work for several years. Here are a few of the biggest areas of concern for your website. One look at Website-Builder.com and you will know, that it is an aesthetically impressive master builder. There have been many website builders that are available over the internet. People usually approach the website builders without the slightest clue about building a website. Therefore, providing an end product that is impeccable and regal makes customers get back again. This is what, Website-Builder.com does. Inscribed with many frantic features, the explicit one is the usability of website editors. The building software is so abstract and fast, that you can gradually end up designing a perfect website once you get hold of this incredible website builder. There are times when some small changes can give you significant and noteworthy results. There are times when you think something is missing in your efforts to create the desired impact among your target audience and you end up with the decision of redesigning your website completely in order to create that impact. But often you fail to realize that some small changes can be made like changing the logo of your website and adding a refreshed look to bring about some positive change. That’s why the concerns of this article will help you take a look at the best logo design trends for 2016, following which you can successfully create a cutting-edge logo for your website. Check them out. Monoline: Among the newest trends, minimalism will be dominating in 2016. The focus will be on clear and simple designs and structures. Logo graphics which are displayed in an easy-looking combination of some black lines over a white background will become famous. Simple fonts can be added in different strengths. That which will create the effect is focusing on some of the essentials of logo designing. You can take a look at the logo of Queensland Government website for more information. Experiments with white space: Another growing trend in the coming year will be doing some experiments with white space. Just as the FedEx logo, more and more logo designers will let go of the white space which you find in between letters. The single letters used in the logo will stick to one another and it will also create a distinctive design if the designer can do it in a proper manner. Handwriting and calligraphy: Those logos which were created with some specific handwriting font are even trending in 2016. This is a style which can give the viewers an appealing and fresh impression which would convey the identity of the brand that may have existed for a large number of years. You can check out the logo of South Beach Swimsuits for more information. Vintage: Logos with regards to retro designing will also become popular in 2016. You can give the logos an old look which is almost similar to the handwritten logos and they can look great for restaurants, bars, music clubs and some other industries which offer nostalgic values to the product or services offered. Dramatic typography: Irrespective of whether the logos are small or large, they are always created with a specific dramatic art. While there are brands who reduce their logos to simple signature styles, this concept can definitely work well with the graphics supporting it. Shaded: There are some shaded logos which evoke some nostalgic emotions and which can be created in different ways, starting from minimalistic to modern. They usually work for companies which want to put themselves up as specifically modern. So, if you’re into creating logo designs in the year 2016, ensure following the above mentioned trends and creating the desired impact among the audience.